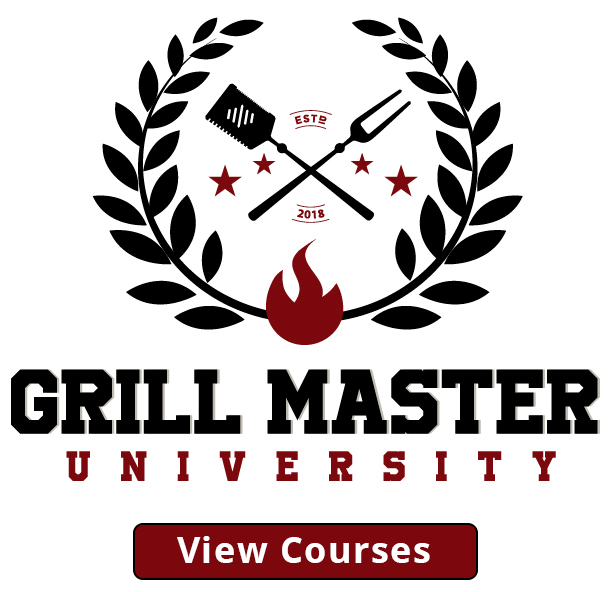 ​Have you been wanting to learn how to make the very best pork scratchings or pork cracklings recipe available? 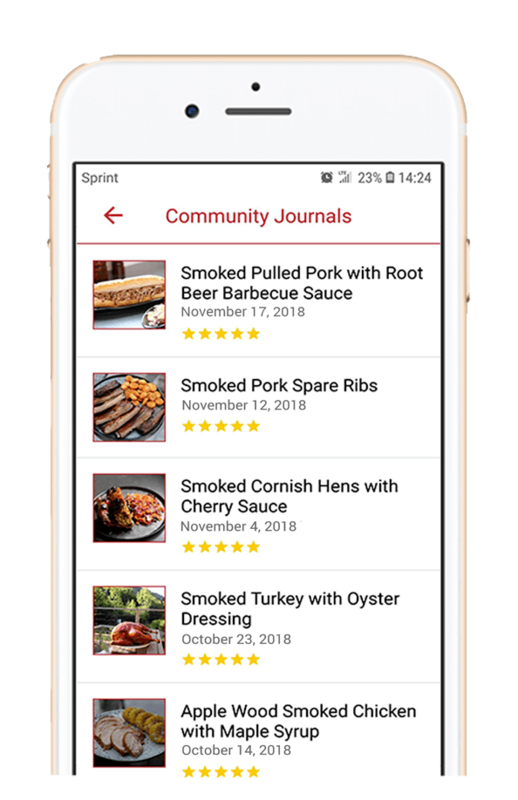 In this article, we'll walk you through a professionally written recipe tutorial that will show you how to do exactly that. If you follow our step by step instructions you can easily create the ​most flavorful and crispy pork cracklings out there. As most people are aware it takes a lot of effort mixed with a bit of skill to master this pork recipe, as pork skin isn't the easiest meat to cook to perfection, particularly when fried fat is involved. With cracklings or scratchings, the art is in the attained crispiness, as you want your skins to be very crunchy, yet brittle in the mouth. If they are overcooked they can burn quite quickly, or if undercooked they can be overly chewy rather than have the crackly brittleness that you want. This pork recipe is a bit different than your usual juicy pork roast one, so the list of tools and ingredients is different, too. 1. Pork Belly Skin With Adequate Fat - The first thing that you can do wrong when creating proper pork cracklings is to use a skin with too little fat content. The secret to creating the best cracklings possible is to use a skin with a lot of fat, as that is the main portion of the crackling itself. You also want to avoid skin pieces that contain too much lean meat attached to the fat layer, as this will also keep you from getting that light and airy crunch that you'll be aiming for. 2. Using Duck Fat - If you want the very best tasting and crispiest scratchings or pork cracklings possible then you will need to use high-quality duck fat. The best crackling makers all use duck fat, as the flavor it lends to the pork is unrivaled. If you don't have access to duck fat, then worry not, as the cracklings will also cook well in standard vegetable oil, extra virgin olive oil, pork fat, or any other commonly used oil or deep frying ingredient. 3. A Large Oven Roasting Tray - The main cooking vessel that you'll be using to create your pork cracklings is a large oven roasting tray. It's best to use a newer oven tray or one without a lot of debris stuck to it, as this debris can leave your pork cracklings tasting burnt or otherwise not as fresh as they could possibly taste. The extremely porous and airy fat will pick up the faintest flavors from your cooking tools or utensils, so be sure that every item you use is clean and debris free. 4. A Sharp Meat Cleaver Knife - Cutting through pork skin can be very difficult if you use a standard kitchen knife. The skins are long and leathery, so you want to use the correct knife for the job. We strongly recommend that you use a freshly sharpened meat cleaver knife, as this will cut through the tough p​ig skin like it's butter. 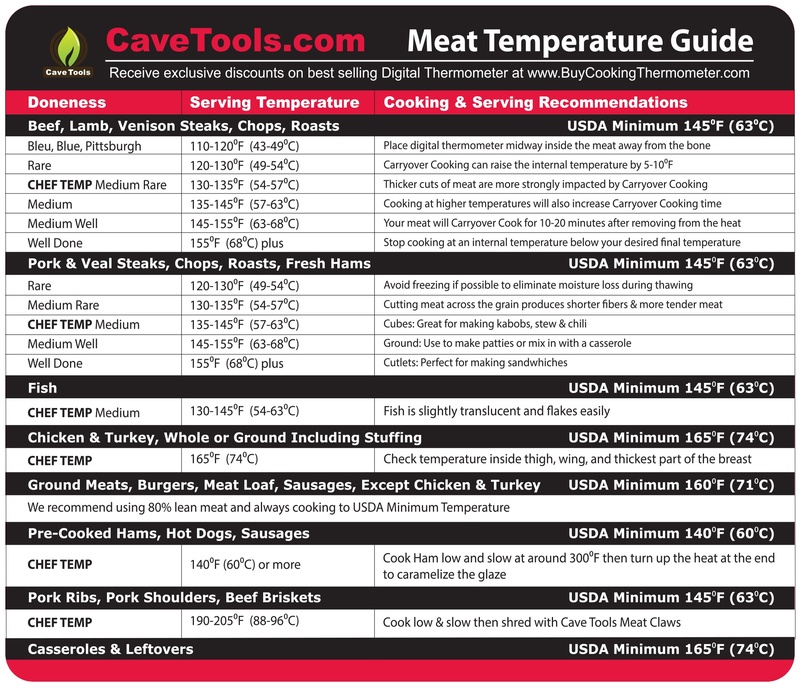 Attempting to put too much effort into cutting through tough meat can often lead to injury, so get the correct knife for the job. 5. Use Sea Salt Instead of Table Salt - Sea salt, due to the process in how it is made, retains lots of minerals and other nutrients that heavily processed table salt does not contain. By using sea salt instead of table salt you can benefit from all of the micronutrients that sea salt contains. 6. 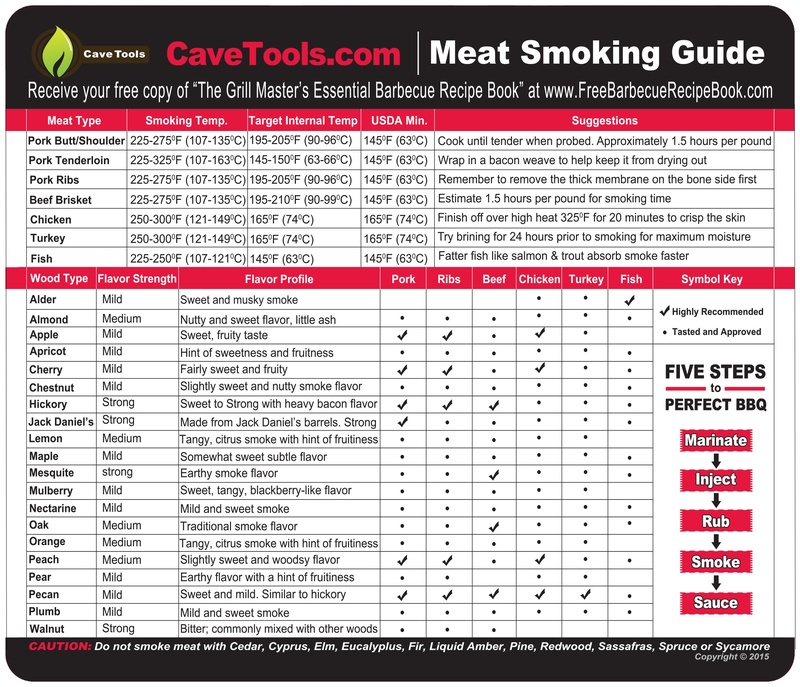 Smoker, Kamado, or Other Device - If you would prefer not to use your traditional kitchen oven due to the grease splatter that often occurs when cooking cracklings, there are other cooking options available. For example, you can cook the pork skin cracklings in a smoker, standard covered grill, or kamado. The cracklings will cook perfectly just as they would in an oven, so long as you maintain the required heat of 150 degrees Celsius or 300 degrees Fahrenheit. 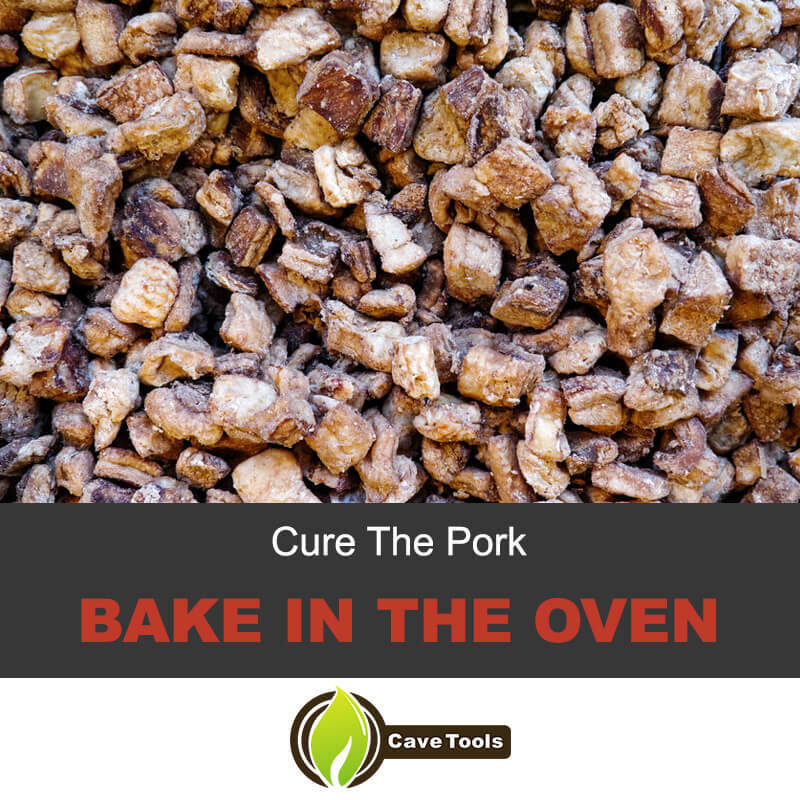 Besides the grease splatter, pork skin cracklings can on occasion produce a strong pork smell or a bit of smoke, especially if your oven fan doesn't work particularly well. Some people prefer to cook them outside for this reason. 7. Metal Tongs - It is absolutely essential to possess a quality pair of metal kitchen tongs to remove the hot pork skin cracklings from the oven tray. The hot grease and fat that covers the cracklings can burn you very badly, so never attempt to retrieve the cracklings using your hands or a short instrument such as a metal fork. In the section below we'll walk you through the exact process of preparing pork scratchings or cracklings. Please be sure to follow the directions exactly in order to achieve the very best result. You should also bear in mind that the duck fat can be swapped out for another type of fat or oil. We do, however, strongly recommend using duck fat if you can get access to it, as most chefs will agree that it will produce pork cracklings that taste the very best. 1. Using a sharp ​knife, cut your pork skin into manageable pieces, 1-2 inch squares. The pork skin pieces should all possess a one-quarter inch layer of fat at least. If the skin possesses more than a half inch of fat, then trim it down a bit. 2. Using a shallow marinade bowl, line it completely with the sea salt. Next, place your cut pork skin strips onto the salt layer. Cover the pork skins with more sea salt completely, then cover the marinade bowl with saran wrap or tinfoil. Place the marinade bowl into the refrigerator for approximately 5-6 days so that the pork skins and fat can properly cure. The curing process will remove excess water from the pork skin. 3. Once the 5-6 day curing process has completed, rinse your cured pork skins under fresh water. You can use tap water if it's clean or you can use mineral water. Be sure that all of the salt is rinsed clean from the pork. 4. Soak your pork skin in water for one additional day. Do not add any salt to the water. 5. Place your prepared pork skins into a large oven tray. Completely cover the skins with the duck fat. Make sure that you grease both sides of the skins with the fat. 6. Set your oven to 150 degrees Celsius or 300 degrees Fahrenheit. Once the oven has heated, slide your pork skin into it. Allow the pork skins to cook for 2-3 hours, or until the skins are a nice golden brown color. 7. Once cooked, you can store the pork cracklings in the refrigerator for a lengthy period of time. When you want to eat a fresh batch of them, they can be recooked at 150 degrees Celsius or 300 degrees Fahrenheit for half an hour. For the best recooking result, be sure to lather the pork cracklings with more duck fat. 8. Once your pork skin cracklings have been cooked to a puffed up and brittle golden brown state, take a clean and dry meat cleaver and cut the skins into snack or bite sizes. The sharper the cleaver knife is, the easier this process will be. The trick is to serve the pork cracklings while they are still a little warm, as they are absolutely delicious to consume heated. Add a bit of black pepper to the cracklings, another side dish or maybe potato chips, and you have a full table for your party dinner. Pro Cracklings Tip - The best professional tip we can offer you when preparing these pork cracklings is to try your best to use duck fat. We really cannot emphasize that point enough. If you could do a side by side taste test for pork cracklings created with duck fat vs cracklings cooked with oil, then you would instantly notice a difference. 100 out of 100 people are likely to prefer duck fat made pork skin cracklings over any other variety. 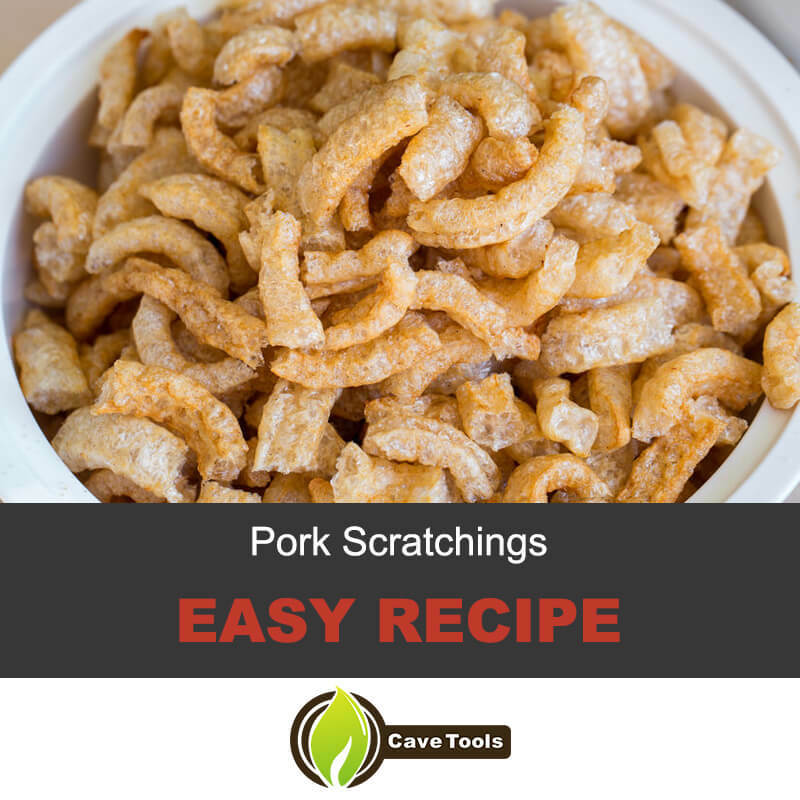 Were you able to create professional style pork skin cracklings or scratchings by using our recipe? If you achieve a fantastic result by following our recipe instructions exactly, then be sure to let others know where to find our cracklings recipe tutorial. You can easily share this recipe on any website or social media platform. 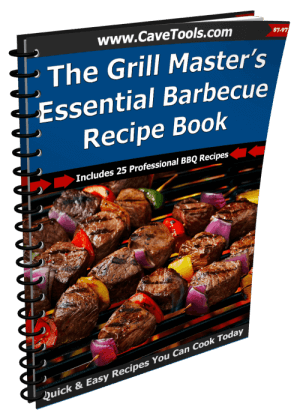 If you have any questions or feedback on this recipe then be sure to leave us a comment. Are pork rinds and pork cracklins the same thing? No, there is a small difference between pork rinds and pork cracklins. Pork rinds are typically made with just the skin of the hog. Pork cracklins are much more flavorful because they’re made with skin that includes a layer of fat underneath. Are pork cracklings Keto friendly? Yes, you can eat pork cracklings on the keto diet! 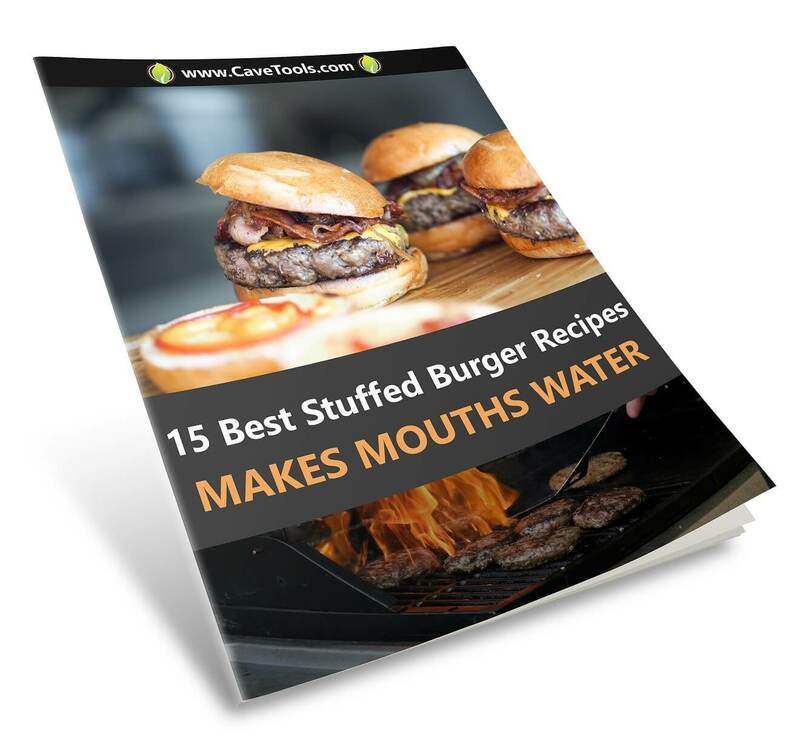 They are considered a low-carb food because they contain zero carbs. They’re a great source of fat and protein, so they make an excellent addition to any low-carb diet. How do you make pork skin crispy? As you’ve seen in the article above, there is definitely a process to making pork cracklings nice and crispy. In fact, it takes more than a few days to cure the skin so it's ready to cook! Then, you have to dry out the pork skins by cooking them low and slow. The other secret is using duck fat to fry the cracklings. This not only makes them taste great, but it crisps them up nicely! Can you buy duck fat? Buying duck fat is much, much easier than rendering it yourself! You can find duck fat at gourmet grocery stores, but you can also buy it online on Amazon. 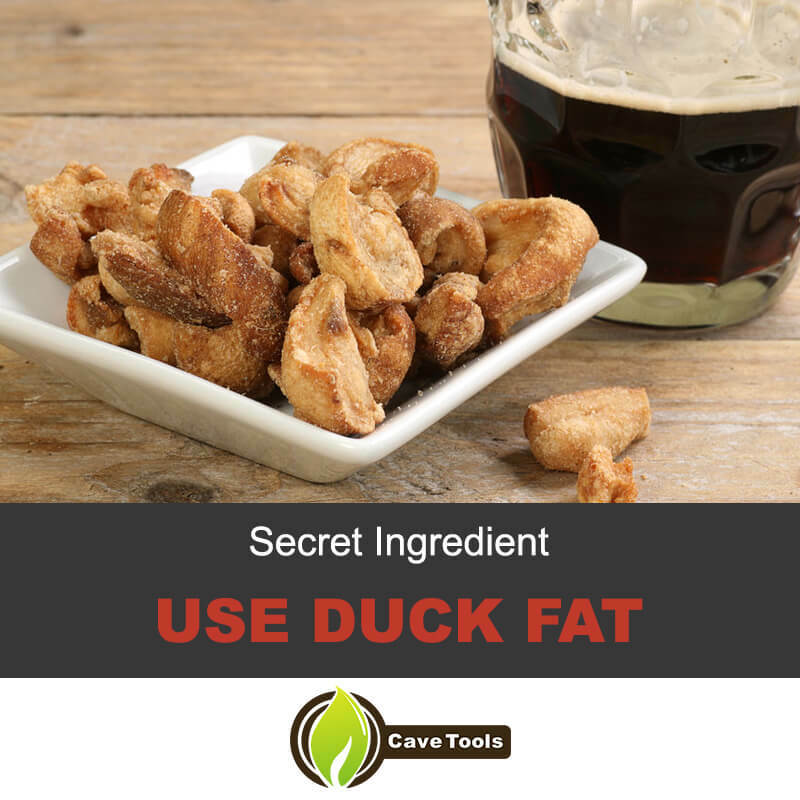 Look for cage-free, all natural duck fat to get the purest, cleanest flavor possible. Can you reuse duck fat? Yes, you can reuse duck fat once or twice within a month if it’s strained and stored properly. If you’re going to reuse duck fat for frying, it’s very important to strain it well to remove the impurities. You can do this with a regular coffee filter, but it will take a long time. We recommend using a cheesecloth-lined metal strainer. Then, once it’s filtered, store it in the refrigerator. If you notice any odor, cloudy appearance, or foam on top, it’s time to toss the duck fat and start over with new fat next time you fry.